Halloween is Scratching at the Door! The spookiest holiday has crept up to us yet again! 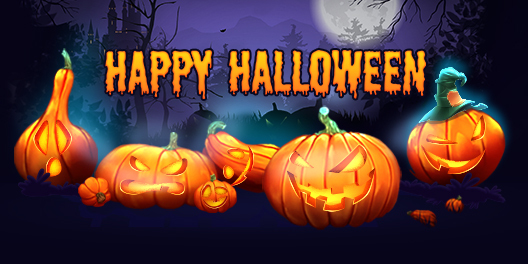 Terribly interesting events with scary rich rewards and gifts are waiting for you in many of our games. The celebrations are already in full swing in some of them and will begin right on the Halloween's eve in others. We have prepared a special events schedule page to make sure you do not miss out on anything and get the chance to participate in the spooky fun. Take a look right now and immerse yourself in the Halloween's mystic ambiance.